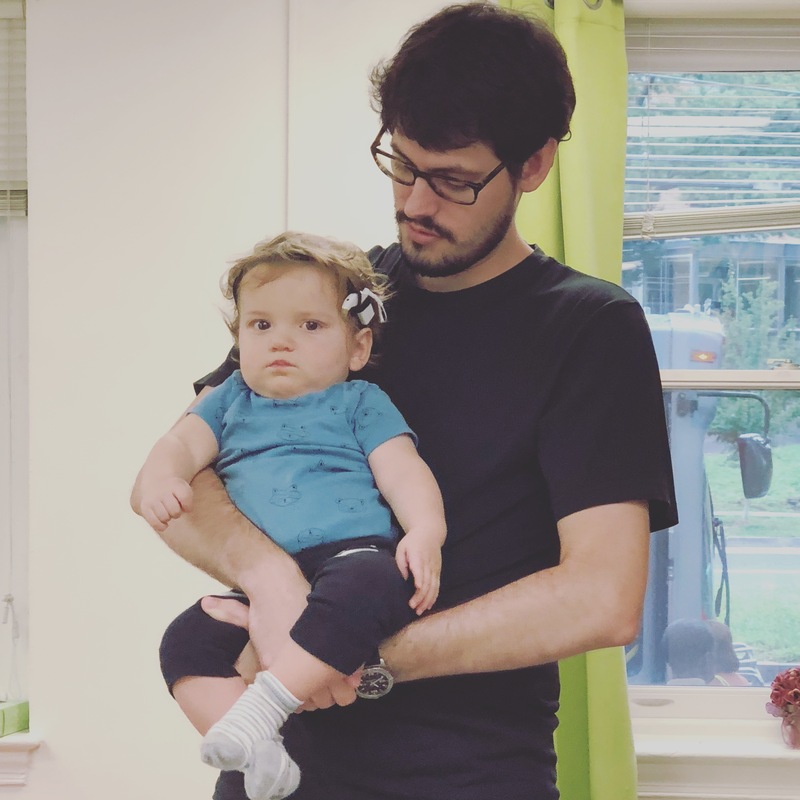 Hi, my name is Will Mellon and I wanted to share a little bit about my experience growing up with hearing loss. I was born profoundly deaf in 1992 to two hearing parents. Unfortunately, my hearing loss was not diagnosed until I was a year old. At the time I was born, it was not mandatory to do newborn hearing screenings, so many children who had hearing loss were not diagnosed at birth. It wasn’t until roughly 1999 that most states in the US required newborn hearing screenings. Luckily, being the youngest of four, my parents noticed that I was not developing spoken language like my older siblings. When they took me to a doctor, I was diagnosed with a profound hearing loss bilaterally. My parents had to make a difficult choice between a more typical deaf experience with sign language or a newly emerging technology called a cochlear implant that could give a profoundly deaf child access to sound. Cochlear implants had only been developed and approved by the FDA a few years before my birth, and research was still underway on their effectiveness as an intervention. The early research was hopeful and showed good indications that with rigorous intervention after the surgery, the device could give children access to the world of sound. I received my first cochlear implant when I was two, being the youngest child implanted with the device at John Hopkins University Hospital at the time. 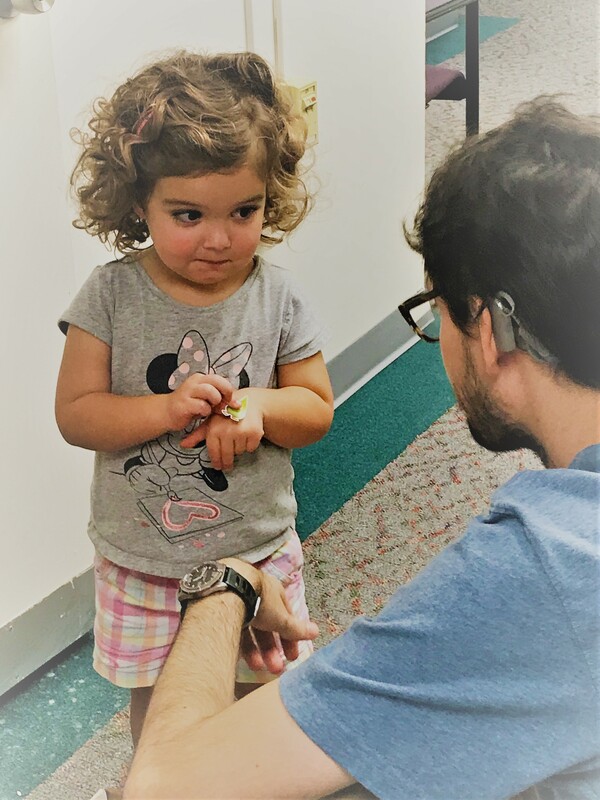 With many years of speech therapy and audiological testing, I was able to use the cochlear implant to hear and develop oral language like any other typical hearing child. I could communicate with the rest of my family, and like my siblings, I went to mainstream schools, instead of specialized school programs focused on students with disabilities. When I was sixteen, I received my second cochlear implant. With two devices, I was able to hear even better than before and had a much easier time locating where sound was coming from. 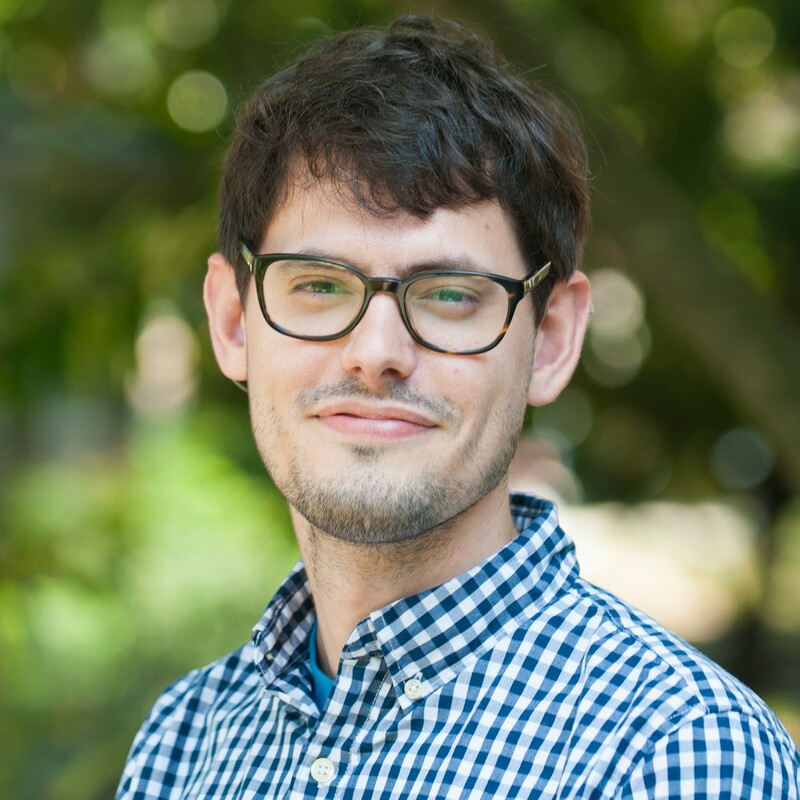 After high school, I attended Skidmore College, a liberal arts college in New York with a challenging academic program paired with engaged professors. I had a fantastic time in college and graduated with honors as a double major in Psychology and History. Since then, I have worked full-time at Chattering Children as a research and clinical assistant in the audiology department. It has been a rewarding experience to give back and help children with hearing loss, just as speech and audiological professionals helped me when I was growing up. At Chattering Children, we have the same goal as the speech pathologists and audiologists when I was little: to help children with hearing loss succeed and flourish.